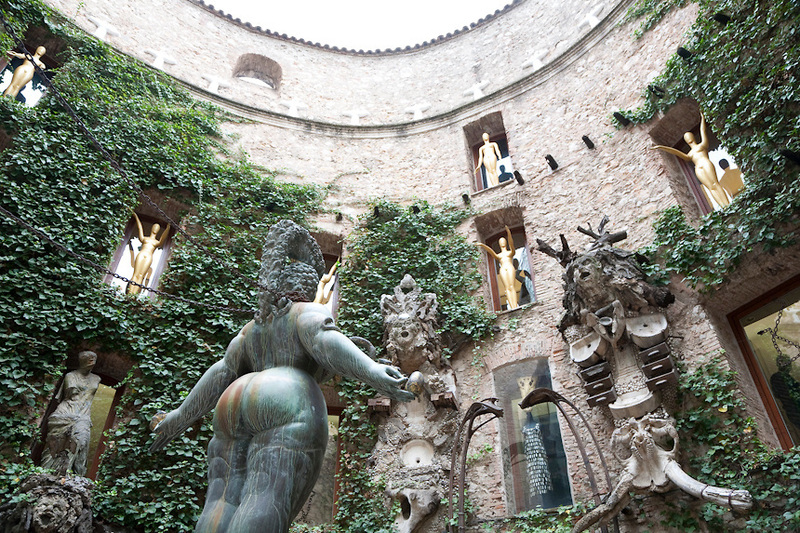 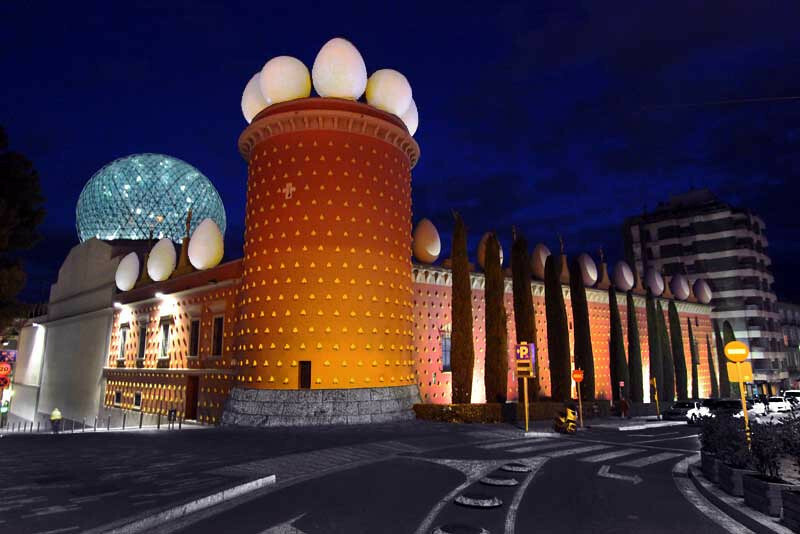 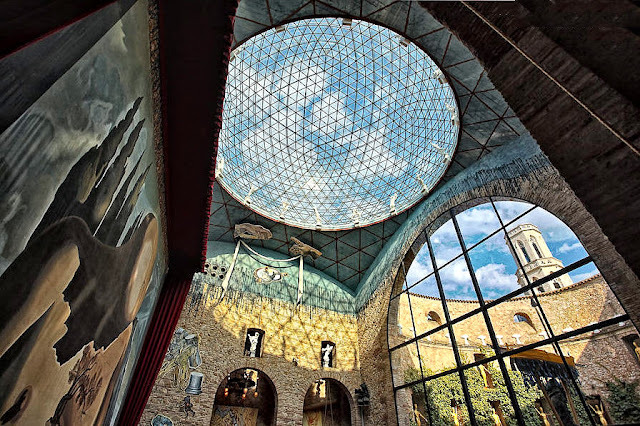 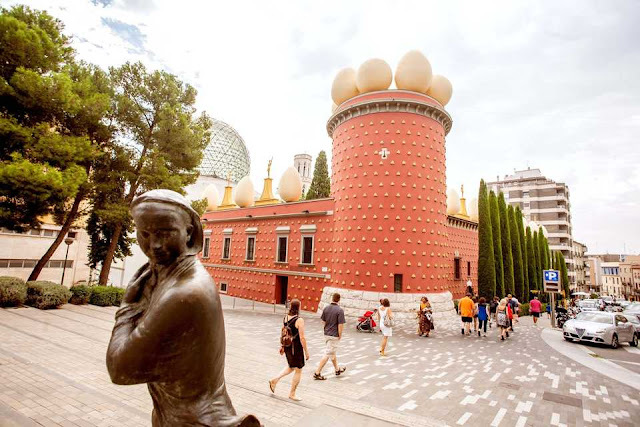 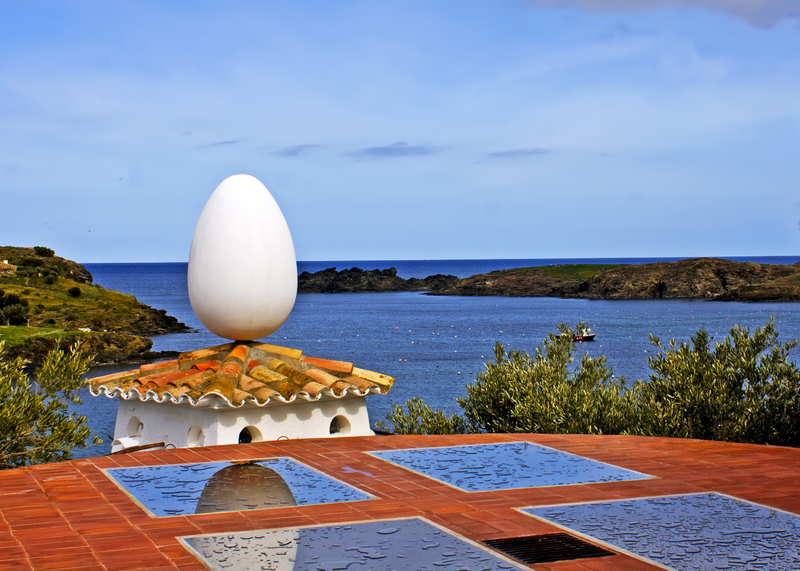 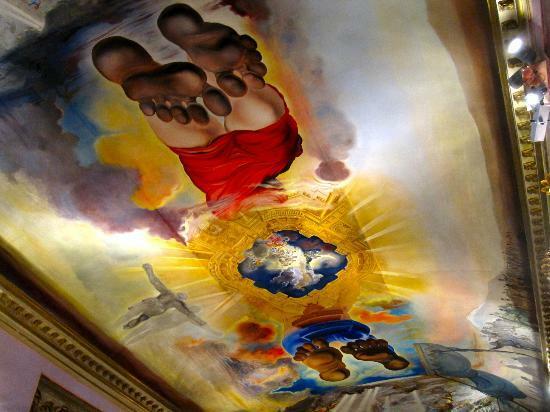 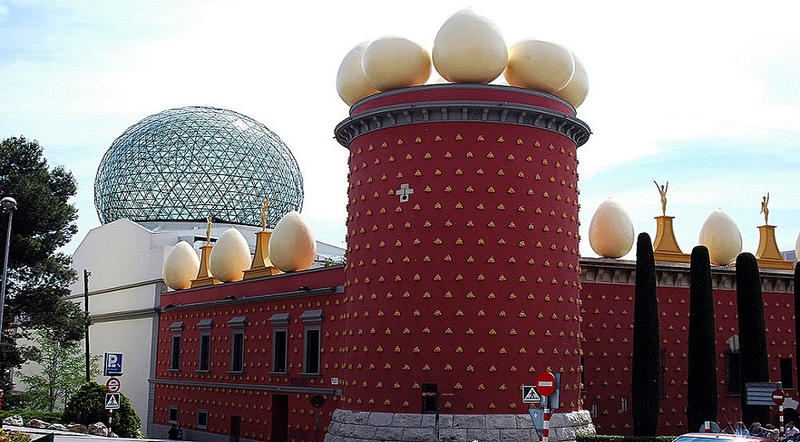 Make your visit to Costa Brava unforgettable and discover the Salvador Dalí Museum at Figueres. It is one of the most famous attractions in northern Catalonia, making your visit to Barcelona complete. 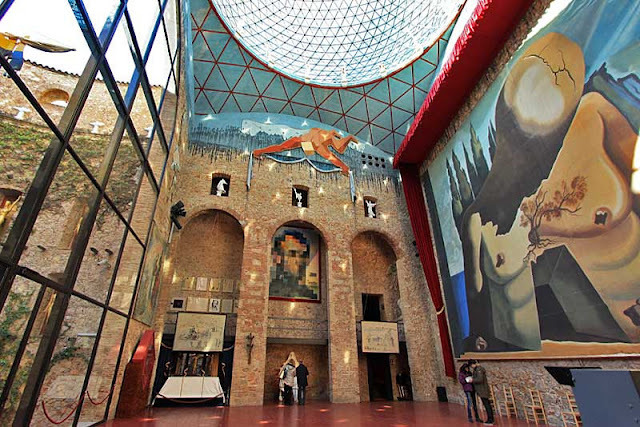 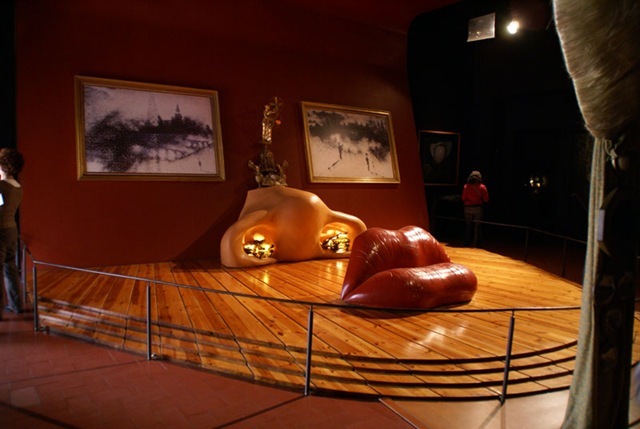 The Dalí Theatre-Museum is the largest surrealist object in the world and the second most visited museum in Spain. It is located in the the former Municipal Theatre, a 19th century construction destroyed at the end of the Spanish Civil War. 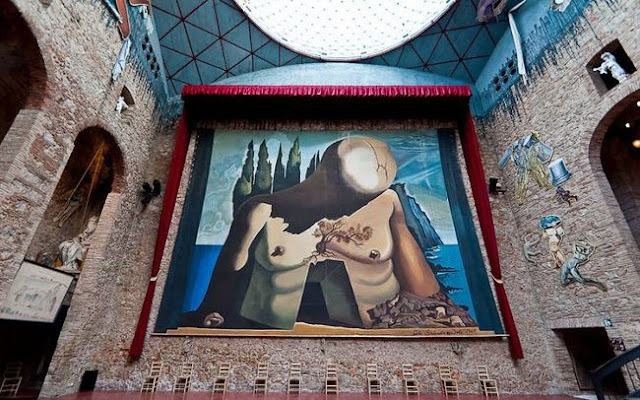 On its ruins, Dalí decided to create his museum.